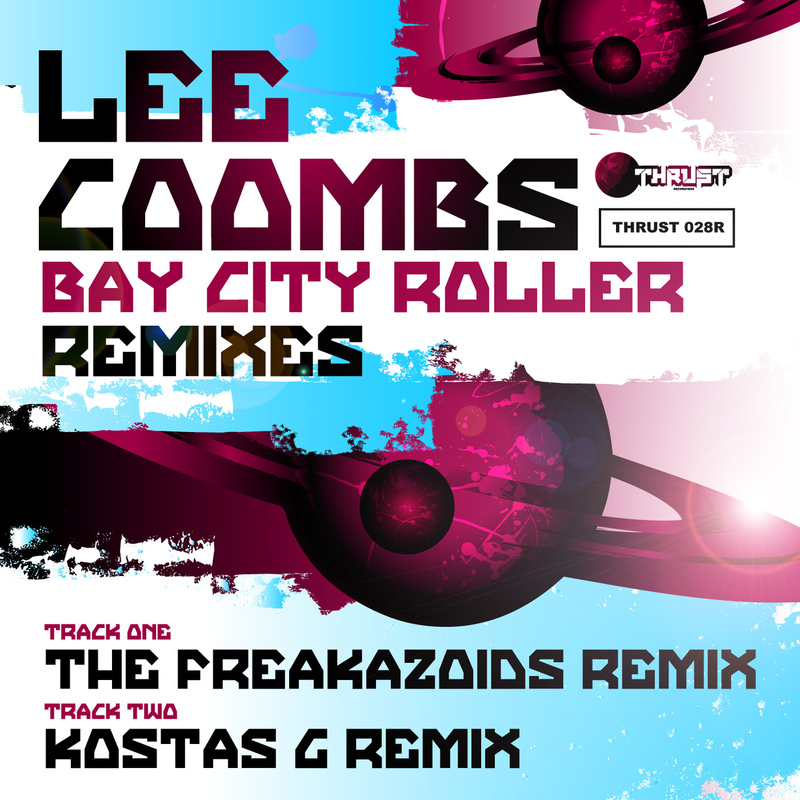 Lee Coombs – Bay City Roller – The Freakazoids Remix – OUT NOW!!! The Freakazoids – Body Freak / Impact (The Earth is Burning) OUT NOW! The Freakazoids return with a blistering new release on Thrust Recordings. Body Freak is nothing short of pure Electro mayhem delivered with The Freakazoids own special blend of Future Funk. Impact (The Earth is Burning) is a cover of the Orbital classic and is just in time for the festival season. Anthem Alert! Cut La Roc “Hard to pick a fave, what with festival season approaching though it might have to be ‘Impact’ nice work. We had a blast spinnin at Familia in San Francisco on April 12th. It really gave us a chance to see how the new tracks are working in a modern club environment. The place went BOOM!!!! !